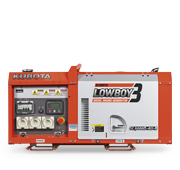 Kubota’s extensive power equipment range extends to engines, generators and power packs. 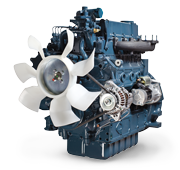 Since 1922, with the manufacture of Kubota’s first engine, Kubota’s high performing, efficient and reliable engines have set the benchmark for the industry worldwide. 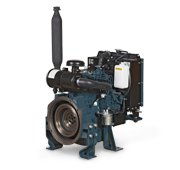 Unlike other manufacturers, Kubota uses its own engines to power its equipment range and is backed with worldwide service support. Built for tough Australian conditions, Kubota’s power equipment range offers ease of maintenance and long service life, suited to a vast range of applications.